Switzerland’s principal stock exchange has announced that it is developing a blockchain-based platform to tokenize traditional securities. 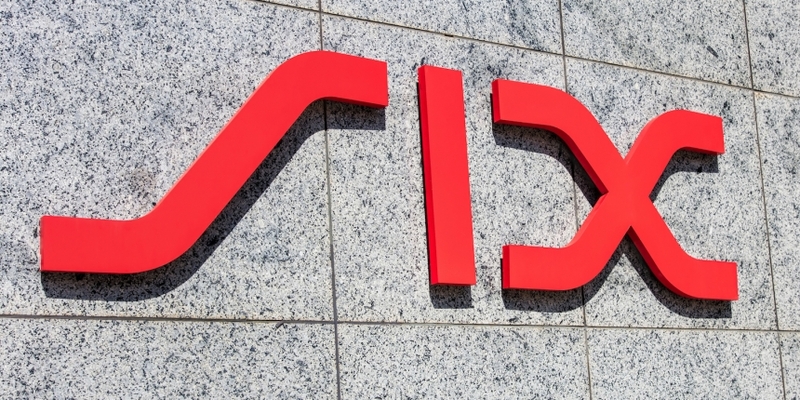 In an announcement on Friday, SIX Swiss Exchange said it will build the new initiative – dubbed SIX Digital Exchange (SDX) – on a distributed ledger, utilizing its technical expertise in operating a large-scale financial infrastructure. In an email response, a representative from SIX, a company that owns Swiss Exchange, told CoinDesk that the development process will be divided into several phases, with an initial plan for debut next year. However, the exchange noted that the goal of the platform is not for trading cryptocurrencies but rather a marketplace where traditional investors can digitize their assets using the technology. As previously reported by CoinDesk, the Australia Securities Exchange started its blockchain work back in 2015 and is set to roll out a DLT-based replacement by 2020.